Click here for more Snickers workwear! Snickers 9082 flexi hammer holder is the ideal lightweight tool holder. Click here for more Snickers workwear! 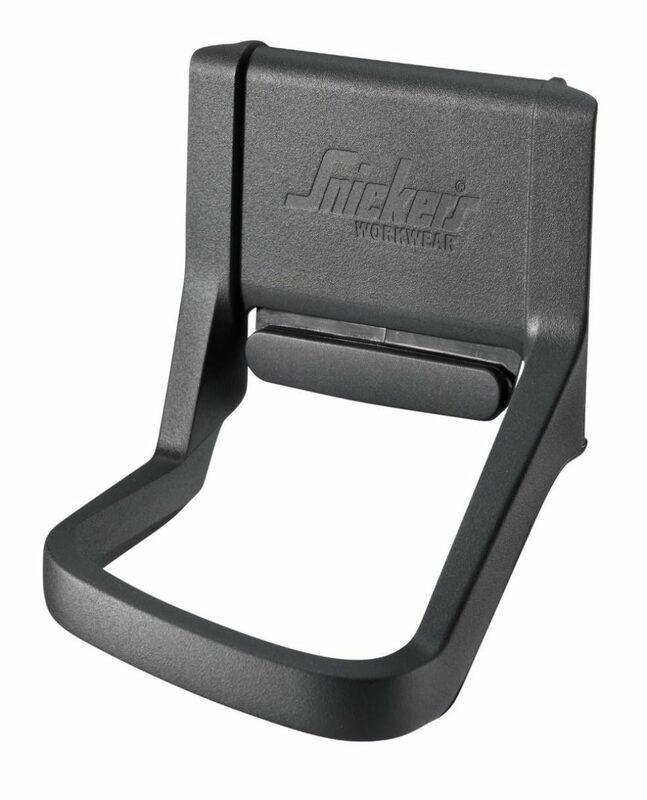 The Snickers 9716 hammer holder is designed to work with your Snickers gear for the most comfortable working experience possible. Click here for more Snickers workwear! Snickers 9745 protective smartphone pouch is the perfect way to keep your phone safe on site and free from dust and water. Click here for more Snickers workwear! 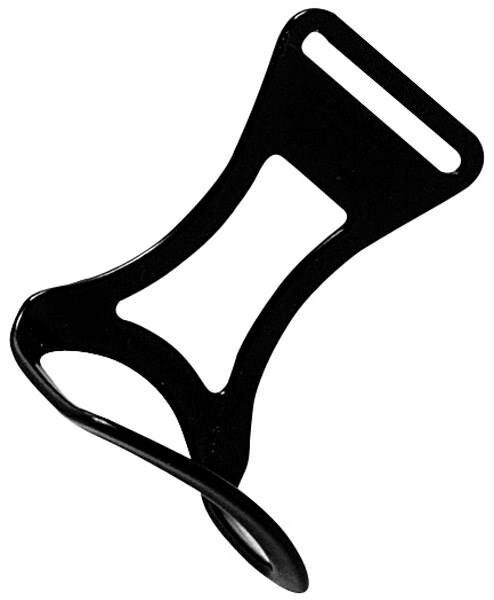 Hammer holder in durable rubber plastic. Compartment for your utility knife. Three durable compartments for special tools and materials, knife attachment button suitable for the Hultafors craftsmen's knives. Click here for more Snickers workwear! 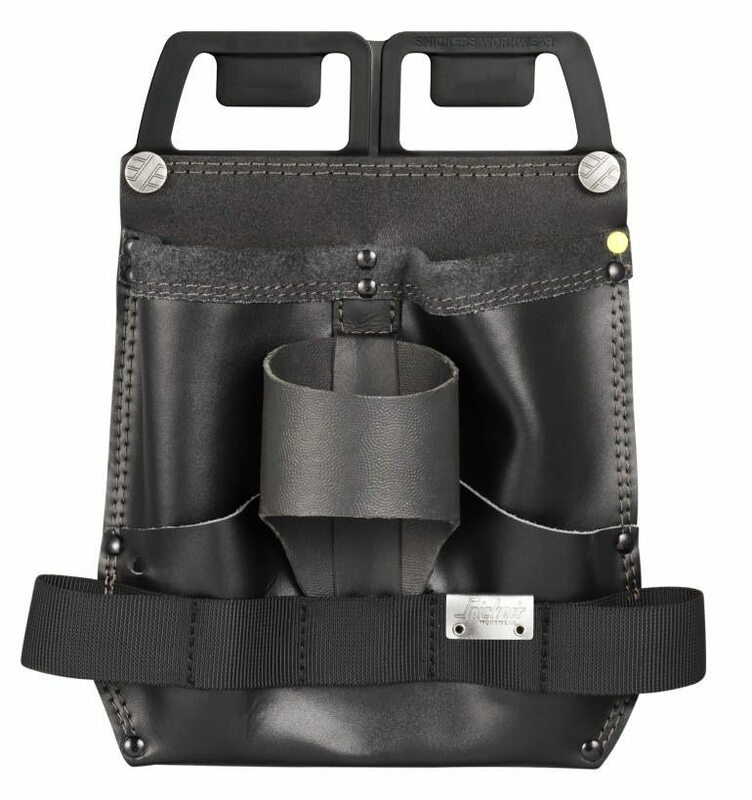 Designed with reinforced functionality and a flexible attachment system that includes durable pouches and a special craftsmen's tool pouch. Click here for more Snickers workwear! 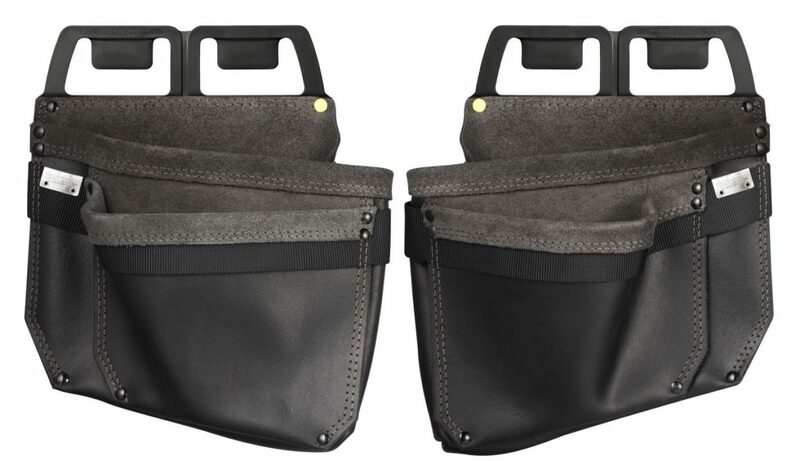 Snickers 9775 carpenters tool pouch is an extremely tough, solidly built pouch designed to suit your needs as conveniently as possible. Click here for more Snickers workwear! 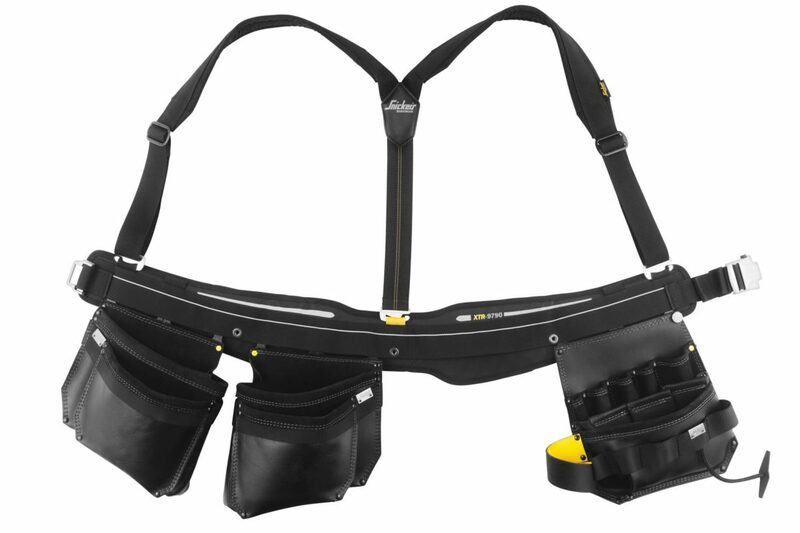 Snickers 9780 XTR electrician's toolbelt is an extremely tough, solidly built belt designed to suit your needs. Click here for more Snickers workwear! 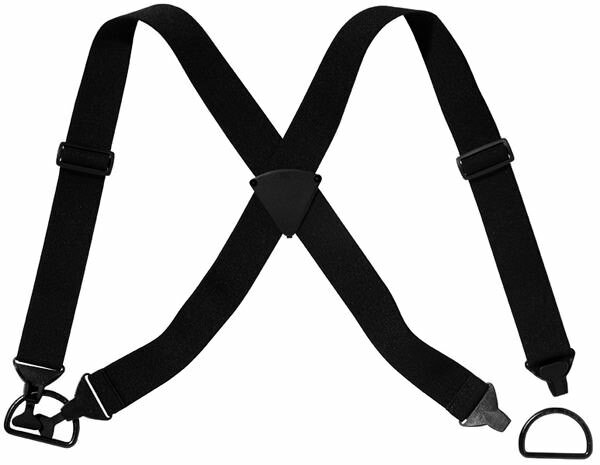 Snickers 9781 electrician's toolbelt is an extremely tough, solidly built belt designed to suit your needs. Click here for more Snickers workwear! 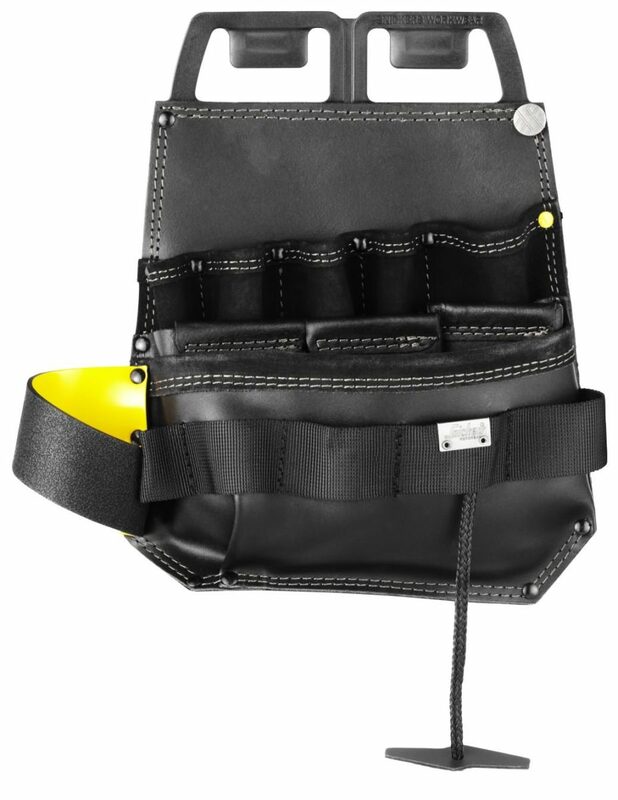 Snickers 9775 electrician?s tool pouch is an extremely tough, solidly built pouch designed to suit your needs as conveniently as possible. Click here for more Snickers workwear! 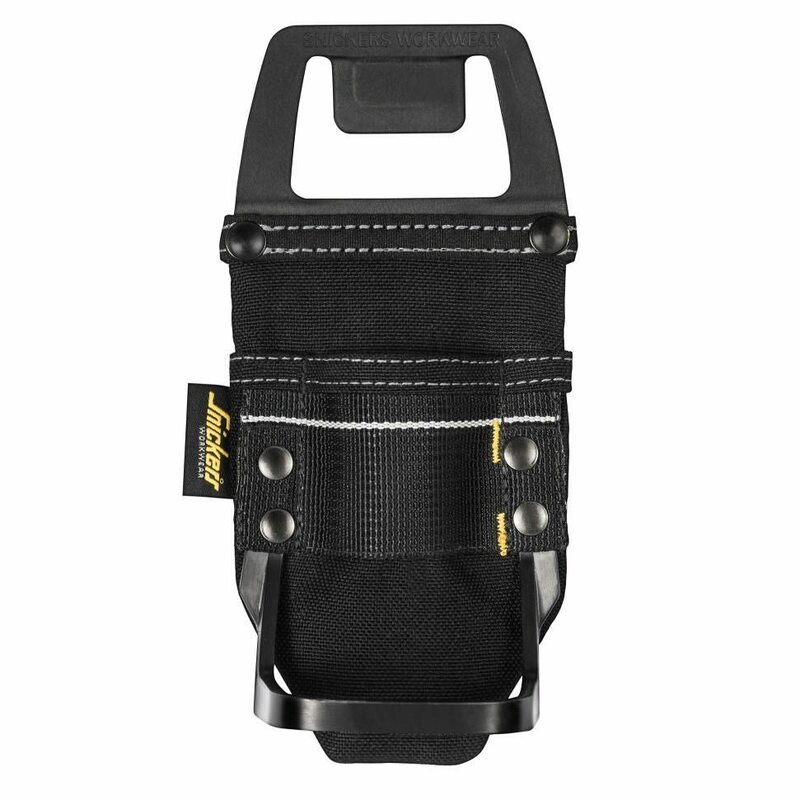 The Snickers 9791 toolbelt is a very tough, sturdy toolbelt which gives you the freedom to add and move your tool pouches to suit you best. Click here for more Snickers workwear! 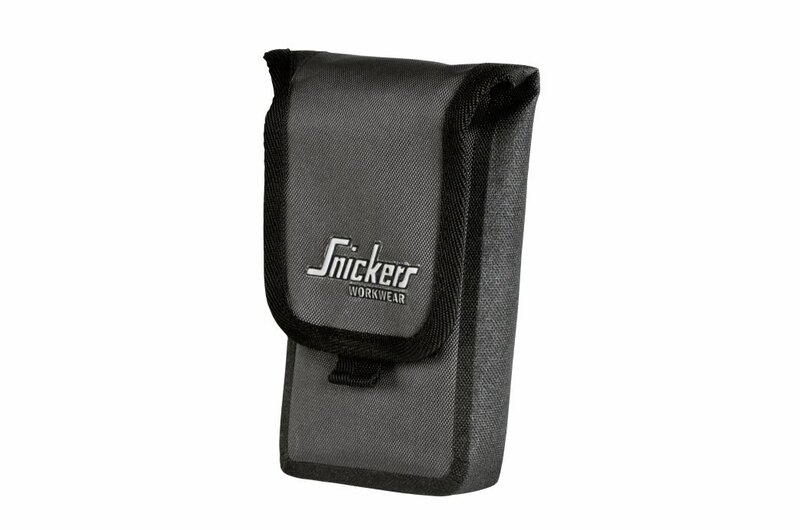 Snickers 9794 flexi holster pockets are durable tool pouches designed for your convenience. A popular standard. 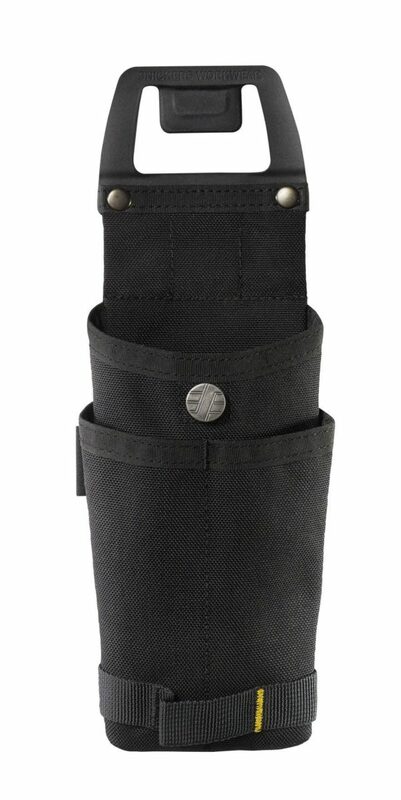 Two attachable holster pockets that features a smart design. Click here for more Snickers workwear! 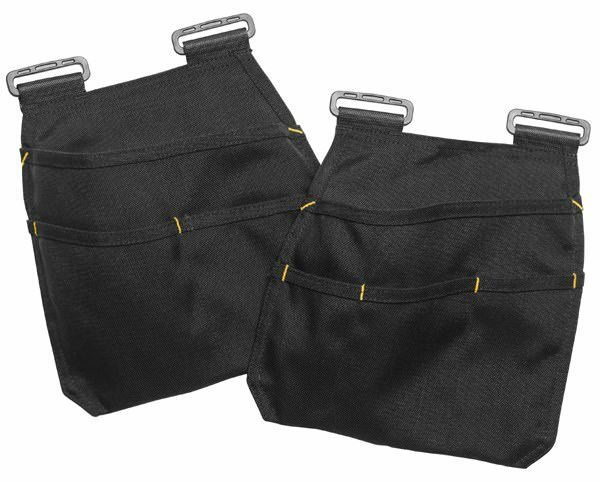 Snickers 9795 nail & screw pouches are incredibly tough tool pouches designed to suit the Snickers toolbelt. Extremely hardwearing leather nail & screw pouches, uniquely designed for Snickers Workwear toolbelts.